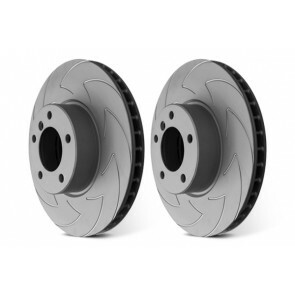 EBC Brake Discs. EBC manufacture the vast majority of its automotive rotors. Outside these sources where castings or finished rotors have to be bought in to complement the range, the strictest quality controls are applied to ensure the safety and quality of the parts we sell. We source only highest quality parts from well known and proven OEM manufacturer vendors and we are responsible for and guarantee those parts to fit and perform as expected. All suppliers of castings for the EBC group are ISO approved to the highest specification and have been visited and approved by the German TUV authorities.